Monero is in the spotlight again, and this time, its reputation is being trashed by hackers and cybercriminals. A recent paper mentioned by Blockchain Reporter debates the actions of illegal crypto mining. The paper was just released by Sergio Pastrana, from Universidad Carlos III de Madrid and Guillermo Suarez-Tangil, from King’s College London. According to the report, Monero (XMR) seems to be the most affected digital asset with 4.3% of its total supply mined illegally. The research begins by explaining that crypto mining unlawfully involves hijacking users’ computers’ resources. This can be done via crypto programs for web browsers or malware which can be easily bought online for a low price. 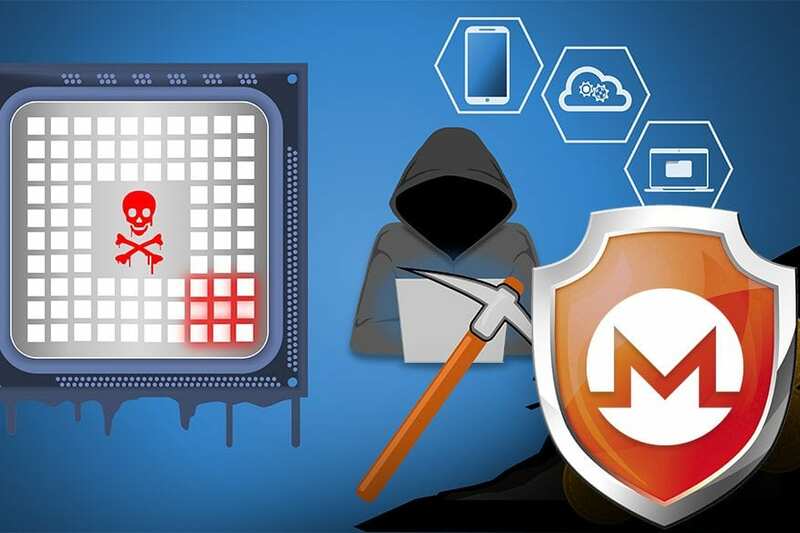 Between 2017 and 2018 it seems that there have been identified 4.4 million malware samples and 1 million miners. Unfortunately, Monero’s reputation is trashed because the token is classed as the most popular digital asset in the world which is susceptible to cybercrime. According to the same study, 4.32% of the circulating XMR supply has been illegally mined. This percentage translates in revenue for $57 million. “Our profit analysis reveals campaigns with multi-million earnings, associating over 4.3% of Monero with illicit mining. We analyze the infrastructure related to the different campaigns, showing that a high proportion of this ecosystem is supported by underground economies such as Pay-Per-Install services. We also uncover novel techniques that allow criminals to run successful Campaigns,” the paper notes. There’s more lousy news involving Monero. The Norwegian police have just released the news that Anne-Elisabeth Falkevik Hagen. She is the wife of a really rich Norway man has been kidnapped from her house in Oslo. The kidnappers asked for $10 million paid in XMR. Although the woman went missing back in October 2018, the news was made public just now. Read more about the story here.